The Weak And Ineffectual Response Of Most MPs To The Cannabis Debate. 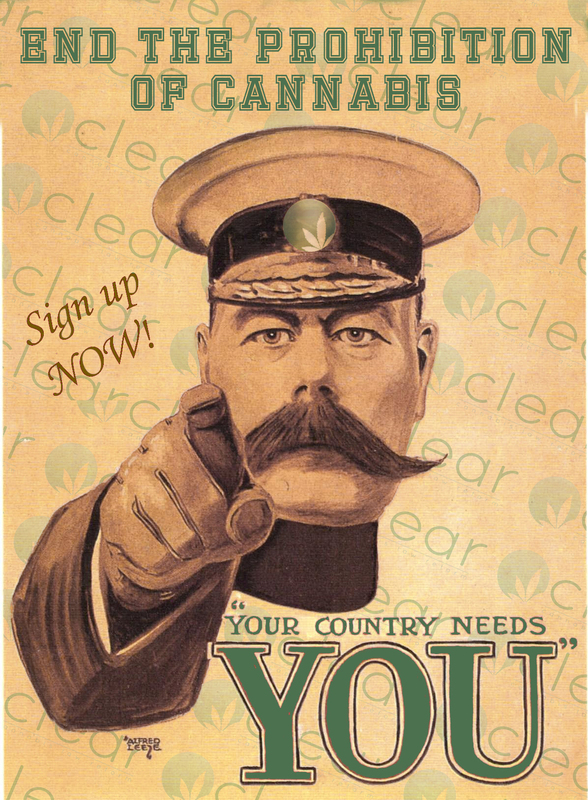 CLEAR has been mobilising its members as never before to lobby their MPs in advance of the cannabis debate on 12th October. There are honourable exceptions but most responses have been unhelpful, dismissive and have completely failed to deal with the arguments put forward. Most MPs are indoctrinated with the false reporting churned out by the press, scared stiff of the subject and not prepared to look any deeper. It is a terrible indictment of these people, each of whom costs us about £250,000 per year in salary and expenses. Most simply do not do their job properly, certainly not in the interests of or representing their constituents, mainly they just pursue their own political ambitions and interests. They cannot be bothered to deal with the cannabis issue. Below I reproduce a reply from one MP. This is the standard MP line on cannabis. The words may vary slightly but essentially this is the response that the Home Office enforces and, irrespective of party, these are the disingenuous statements that MPs hide behind. “I believe cannabis is a harmful substance and use can lead to a wide range of physical and psychological conditions. I therefore do not support the decriminalisation or legalisation of cannabis at this time. There is a reported fall in cannabis use from the British Crime Survey. However, the Association of Chief Police Officers reports ever increasing incidents of cannabis cultivation and there has been a massive surge in the use of ‘legal highs’ or novel psychoactive substances. Without exception, these are far more harmful than cannabis and their very existence is the product of government policy. In places such as Holland and the US states that have legalised, there is no problem at all with such substances. A marketing authorisation from the Medicines and Healthcare products Regulatory Agency (MHRA) is a deliberate diversion from the issue. Medicines do not have to have an MHRA marketing authorisation. Doctors can prescribe any medicine, licensed or unlicensed, as they wish. 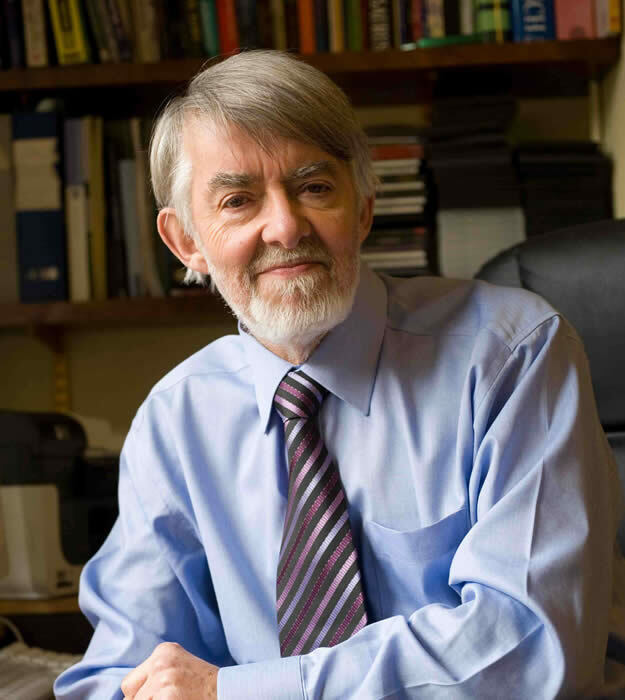 However, since 1971, medical practitioners have been specifically prohibited from prescribing cannabis on the basis of no evidence at all except minsters’ personal opinions. Source: http://www.legislation.gov.uk/uksi/2001/3997/made. Applying for an MHRA marketing authorisation costs over £100,000 as an initial fee and clinical trials have to be conducted at a cost of at least the same again. Instead, minsters could simply move cannabis from schedule 1 of the Misuse of Drugs Regulations to schedule 2 alongside heroin and or, more logically, to schedule 4, alongside the cannabis oil medicine Sativex. This would place the whole question of the use of cannabis as medicine in the hands of doctors and not in the politically motivated hands of Westminster. Isn’t that where it should be? This is the most important short term objective of the cannabis campaign – move cannabis out of schedule 1. Not only would this enable doctors to prescribe Bedrocan medicnal cannabis as regulated by the Dutch government but it would mean research could start in earnest. The restrictions presently in place on cannabis, because it is schedule 1, make research very expensive, complicated and are a real deterrent. Most MPs run surgeries on Fridays so that means you have just this coming Friday, 2nd October and the following 9th October. Please at least ensure you write to your MP. This is our moment and we are having an impact. Make sure you do your bit. « It’s Time To Be CLEAR.